The holidays are a time for people of all ages to come together, spend time with family, and give back to others. Help Unity Care celebrate the holiday season with our transitional age foster youth by becoming a Santa’s Helper! Adopt a home of 4–6 transitional aged foster youth (ages 18–24) and bring them the joy of celebrating the holidays, as a part of our Unity Care family. 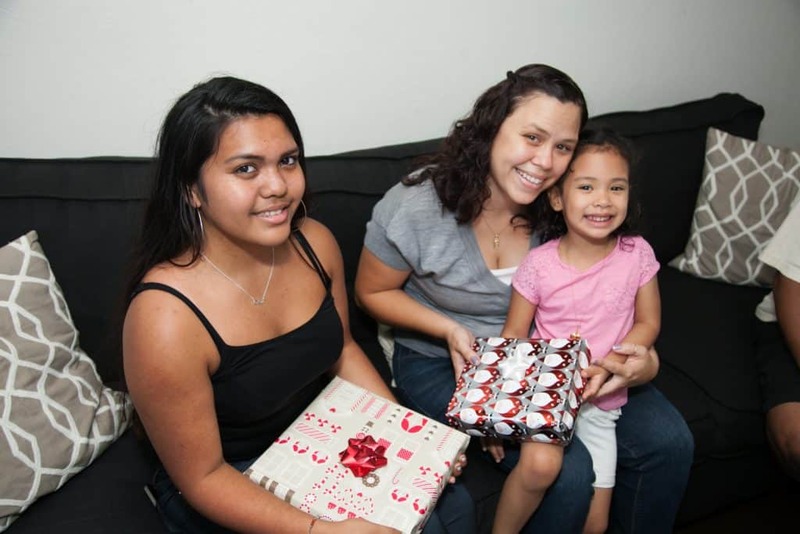 Help collect gift cards and fill specific holiday wishes for transitional-aged foster youth. Donate online to ensure our youth have safe and stable housing all year long. There are many ways to help Unity Care with our holiday donation drive: adopting one of our youth homes, hosting a gift drive, or supporting our efforts with cash donations or $25 grocery/shopping gift cards, which may be mailed or delivered to our offices locations below. To get involved, please look out for more information in the beginning of November! If you are a new volunteer, please sign up using this link to receive more info at that time. Download our Santa’s Helper flyer here. For over 25 years, Unity Care has changed countless lives of foster youth and their families in California through programs and services focused on supporting them on a path to self-sufficiency. Your support truly makes a difference and helps us give these youth the unconditional love and support they need. For more information, please email volunteer@unitycare.org or call 408 971 9822 ext. 4039.